The Cairngorms plateau is the largest area of high ground in the country, and has a number of ground nesting birds particular to the area. 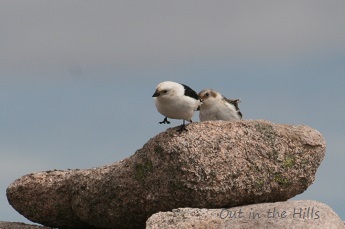 The ptarmigan (above) live here all year round, and turn white in the winter. 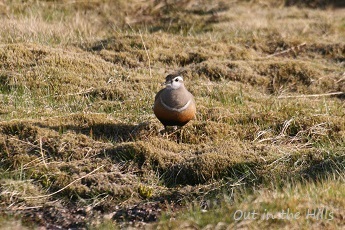 The dotterel (below left) is a summer visitor, and the snow bunting (below right) can also be found here all year. 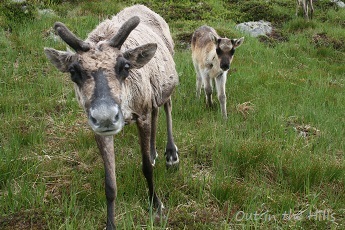 We have the only free-ranging reindeer herd in the country. 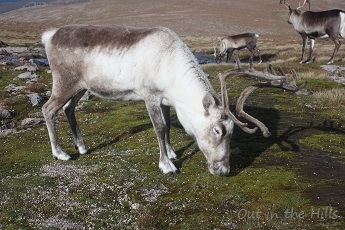 We often come across groups on the hill, and you can also see them taking Santa around Scotland in December. The area is also home to some rare and unusual plant life. 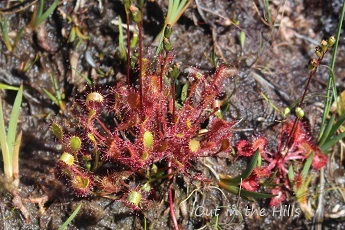 Sundew is an insectivorous plant, capturing and dissolving insects on its sticky hairs. 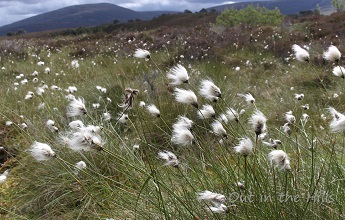 Cotton grass is abundant in boggier areas. 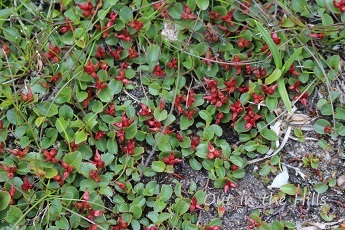 On the higher ground, dwarf willow can be found, with its red flowers in the summer. 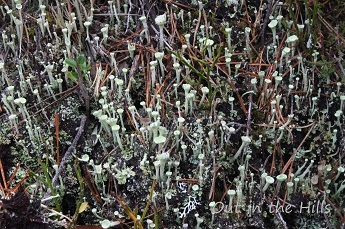 And the clean air means that slow growing lichens thrive.